My brother passed away Dec 16, 2016. He had no life insurance policy. My mom does not have the money to cover costs. We did make arrangements to make payments. But would really like to get this paid for. So she doesn't have any worries. 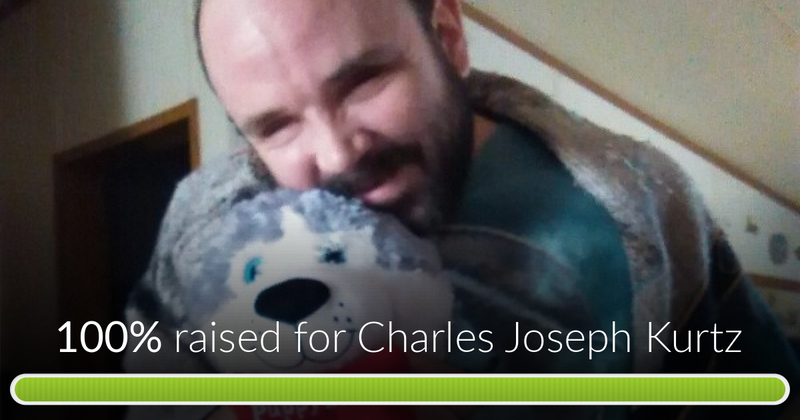 Charles Joseph Kurtz has reached 100% of its goal. Thanks to Michael, Darleen and Rachel. 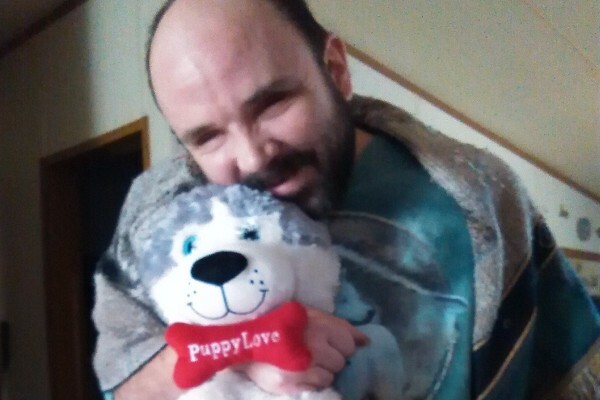 My brother passed in April of this year, so I know what you are going through. Thankfully he had paid off a burial fund several years ago. Be blessed. It's not much but I hope it will help. I hope this helps. I love you all so much.